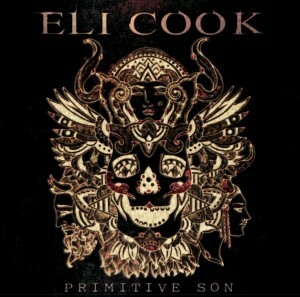 The new Eli Cook album Primitive Son is now available! Eli is a great blues artist from Virginia and I really enjoyed working with him. I recorded the drums on the album played by Wade Warfield.